What does it take to make a marriage last? What are some ways we need to celebrate what God has given us in a husband or wife? While we make think the Bible is Rated-G, it’s anything but. 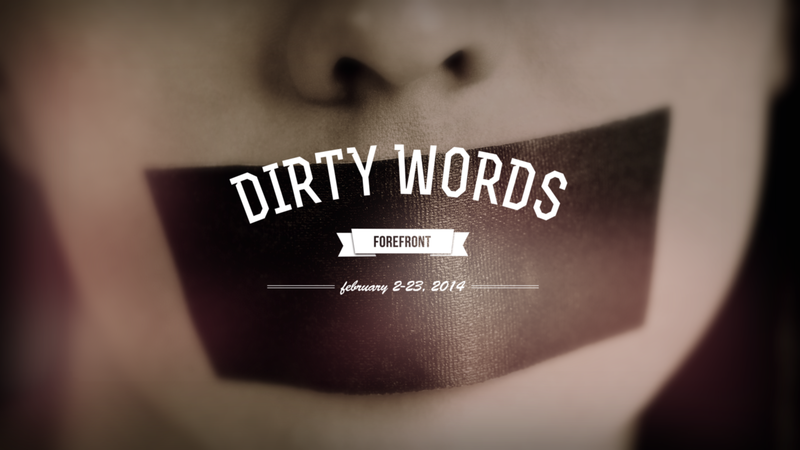 In this brand new series, “Dirty Words” we’ll look at how we must embrace relationships, strengthen our marriages, and also set boundaries until the time we get to enjoy all that God gave us.